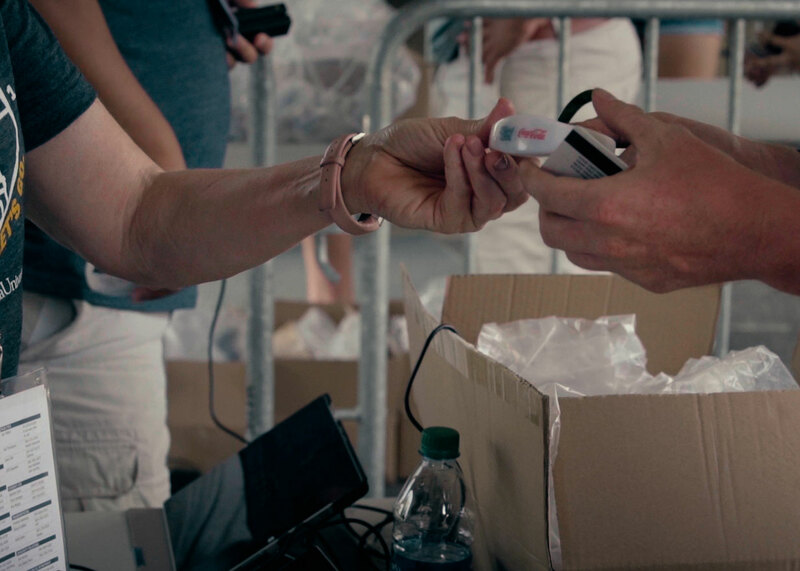 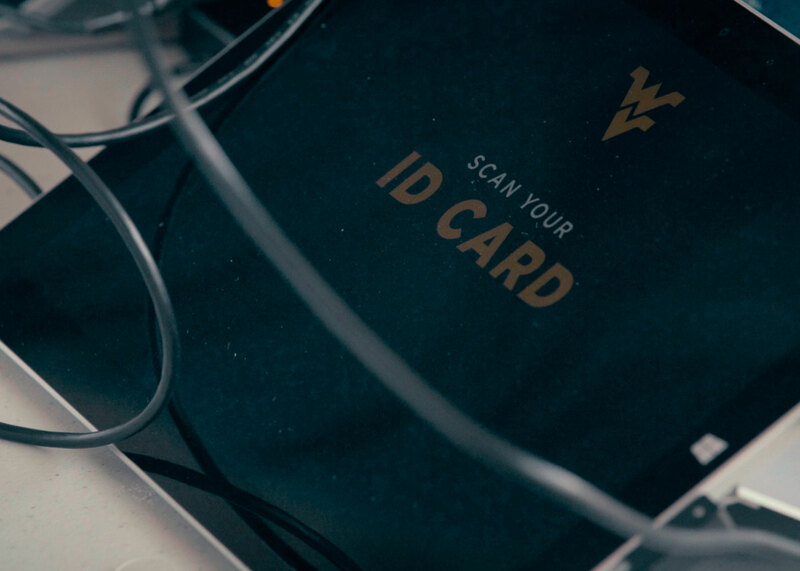 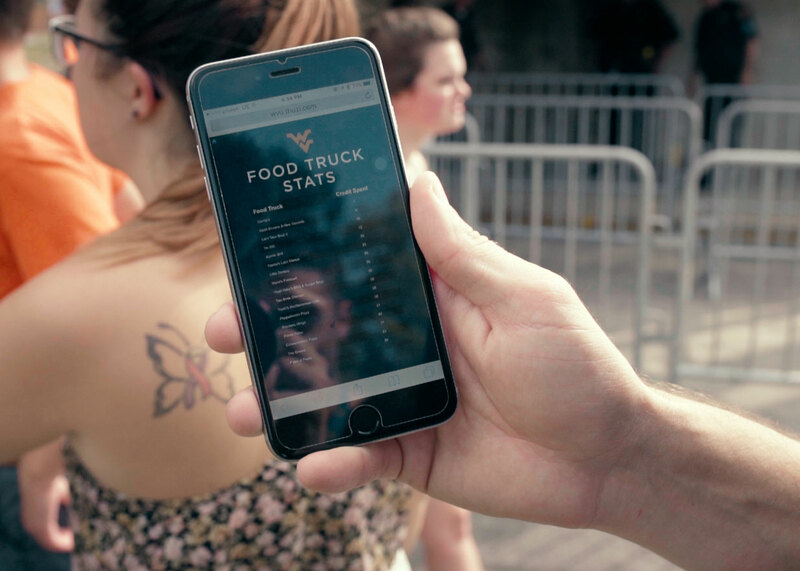 West Virginia University and Coca-Cola put together an amazing event for this year’s FoodFest, and CrowdSync Technology was brought on to help make sure the experience was the best it could have been for the attendees. 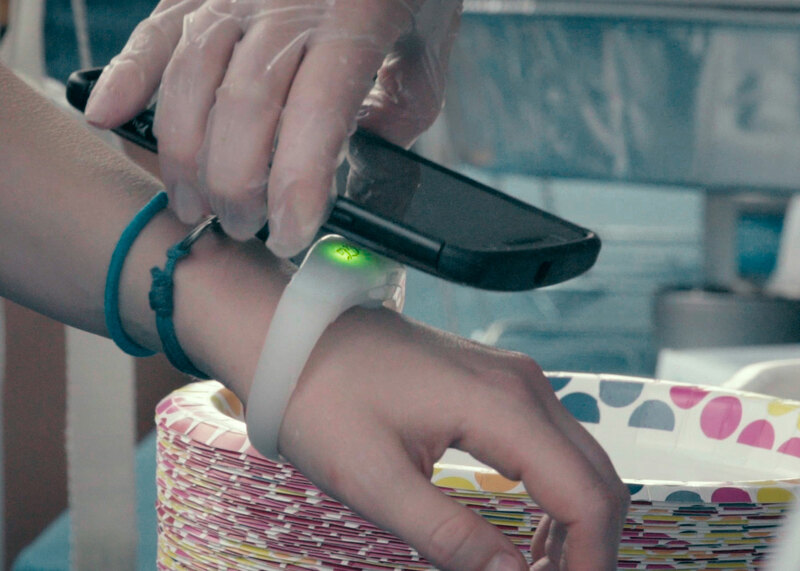 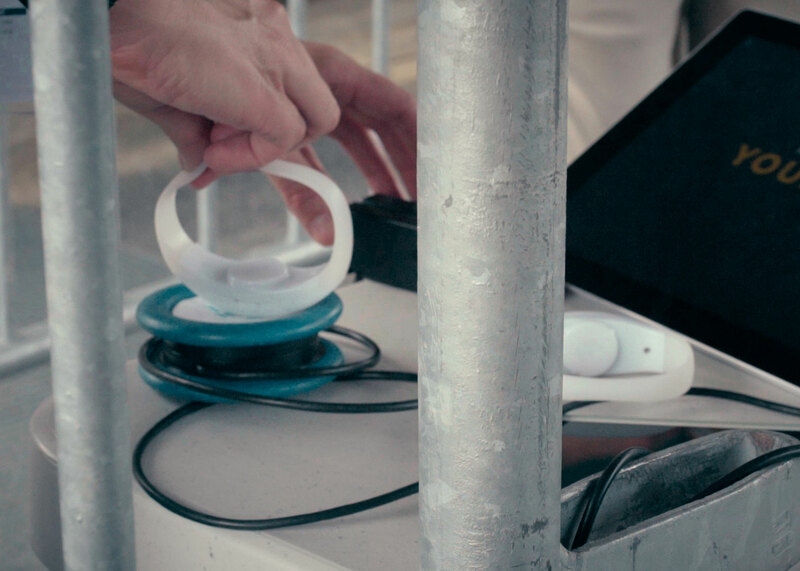 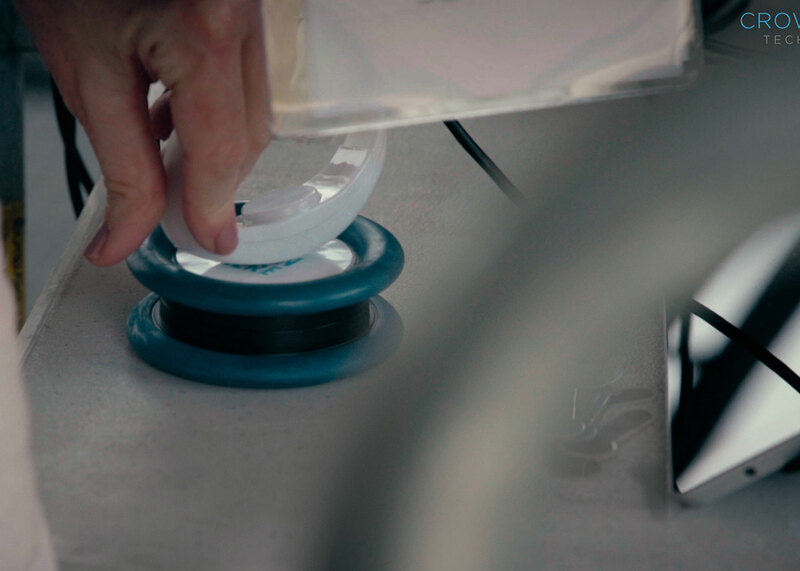 Each student that registered for the event was given a wristband, which contained an RFID tag unique to that student. 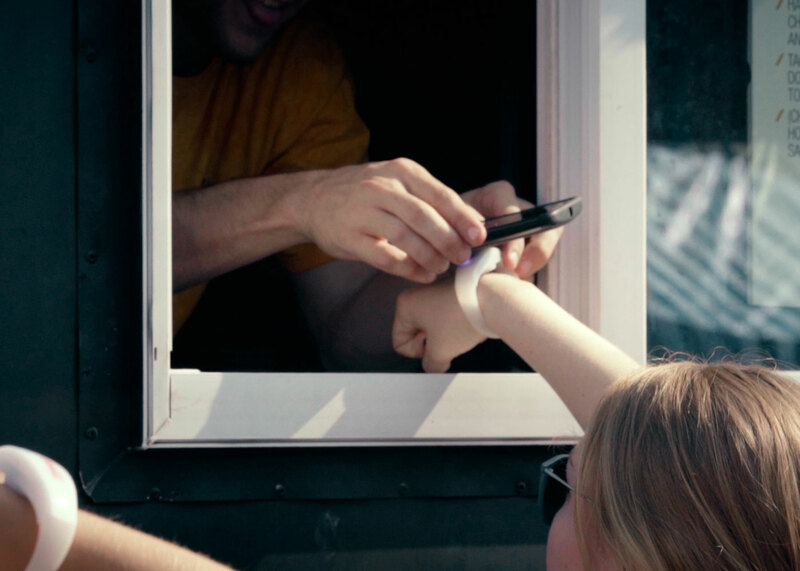 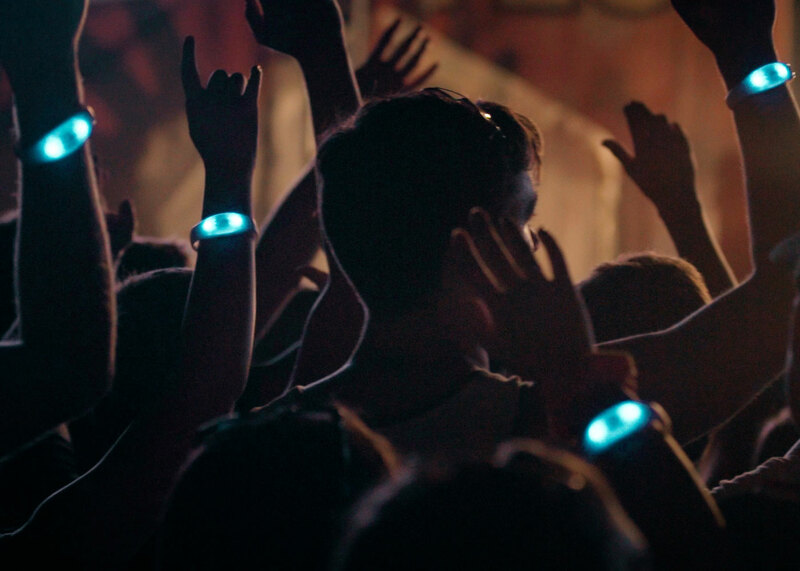 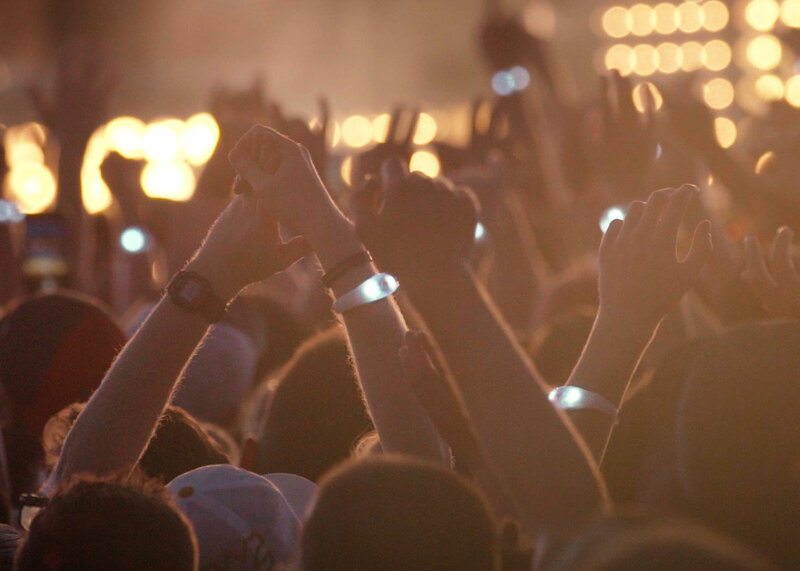 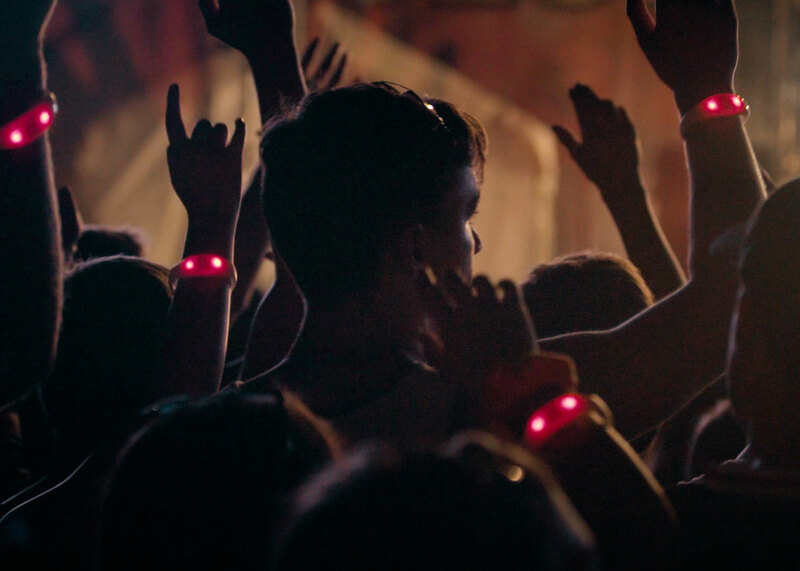 These wristbands allowed students to scan into the event as well as obtain their one free meal from one of the awesome food trucks that were at the event. 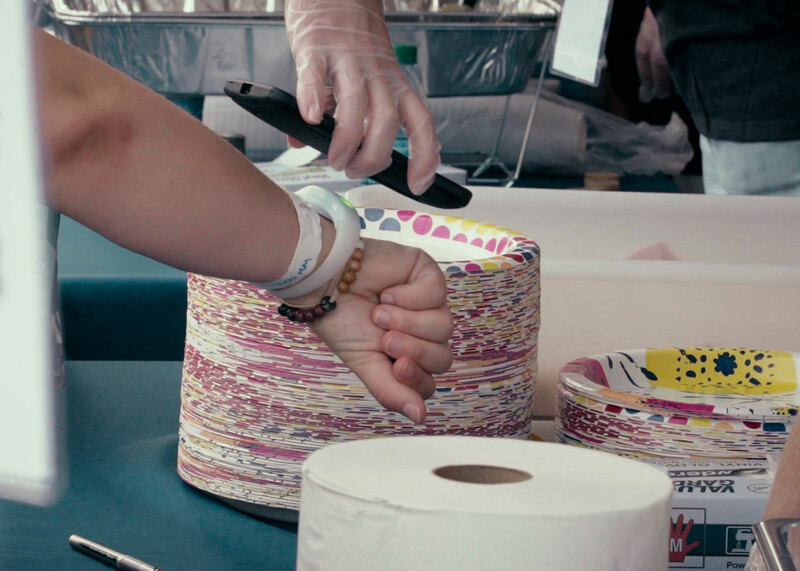 Students were even able to load cash on to their wristbands for additional food purchases! 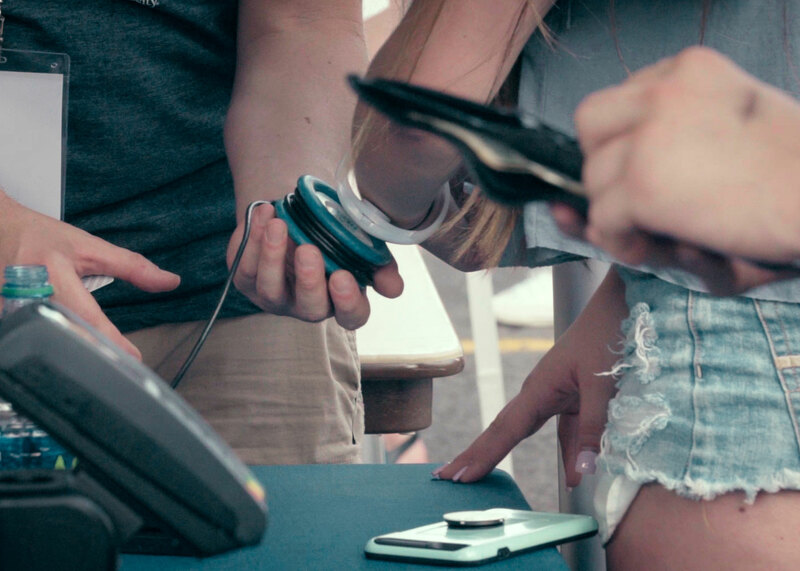 Both the vendors and the students enjoyed smooth, seamless, and fast transactions which improved the experience all around. 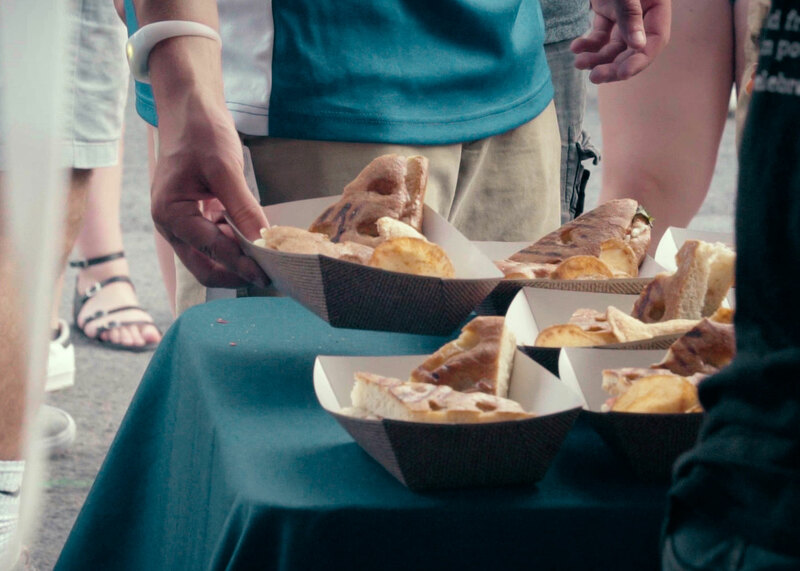 Vendors saw a faster and easier method of taking care of the customers, and students spent less time waiting in lines and more time enjoying the event.